You can apply for your New Zealand Marriage Licence online from anywhere in the world. CLICK HERE to go direct to your online application form. Simply follow the prompts on screen as they ask you for your personal details and details of your wedding. 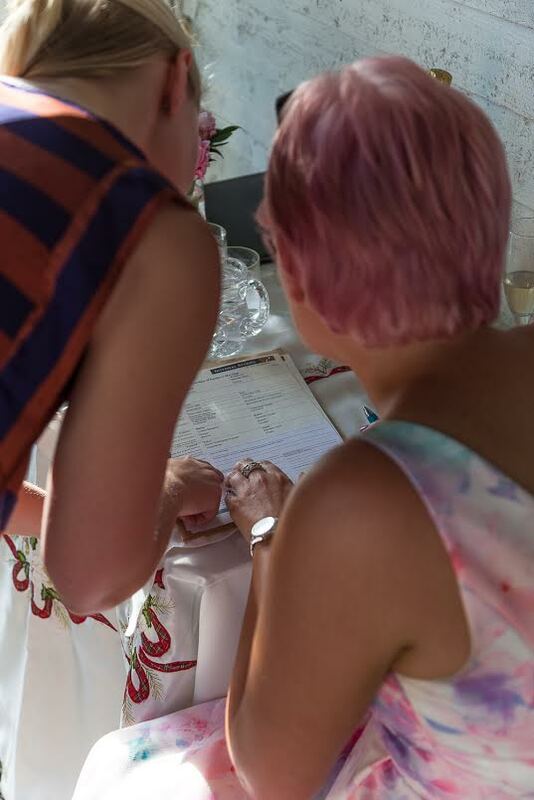 You can even pre-order a copy of your marriage certificate at the same time – I highly recommend doing this now so that you don’t have to worry about it down the track. If you have an active RealMe account you can save your application at each stage and return to it later if you like. You can opt to have your marriage licence sent to either you or your celebrant, and either by email or courier. I recommend having it sent to yourself via email. You can then double check all the details on the licence. See “Applying for your New Zealand Marriage Licence – Frequently Asked Questions, Answered by a Marriage Celebrant” for extra help. Check your emails for your marriage licence. Open up your licence and double check all the details. If there are any mistakes just contact Births, Deaths and Marriages New Zealand and they will update your licence for you. Forward your marriage licence email to your celebrant. Done! Make a cup of tea, or better yet pour yourself a glass of wine, and put your feet up. You can tick “apply for marriage licence” off your wedding to-do list – yay!